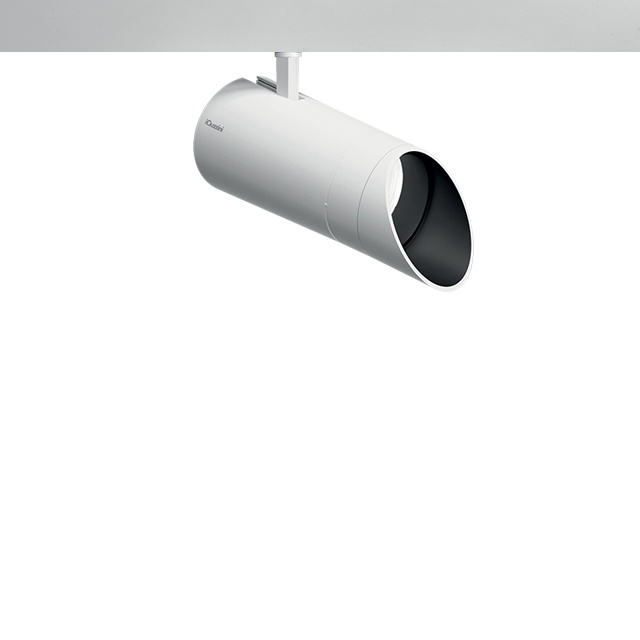 Palco Low Voltage Wall Washer ø 2"
The innovative wall washer optic (patented) was designed to ensure uniform lighting of walls, from the highest to the lowest points, as well as avoiding shadow areas in zones near the ceiling through +/- 90° tilting and 355° rotation. Single or group track installation with optimised spacing and bar for wall mounting. Ideal for installation in museum, retail, and hospitality&living contexts.